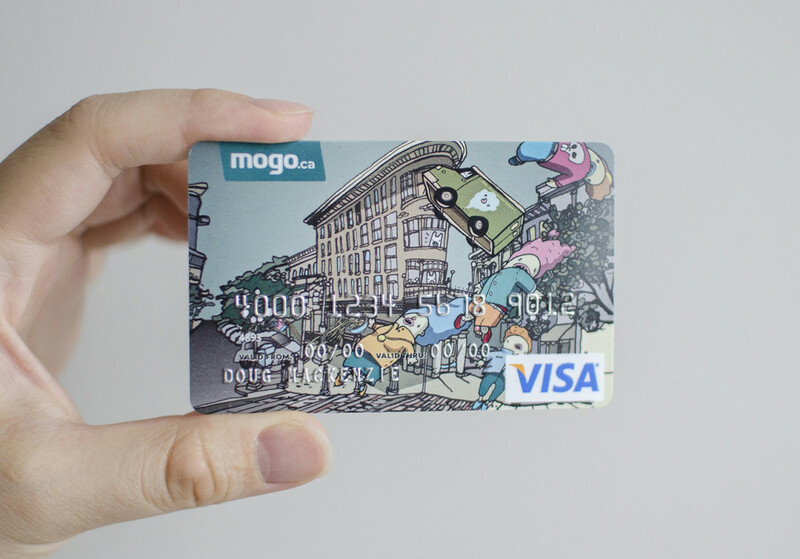 Part of Mogo’s artist series cards. 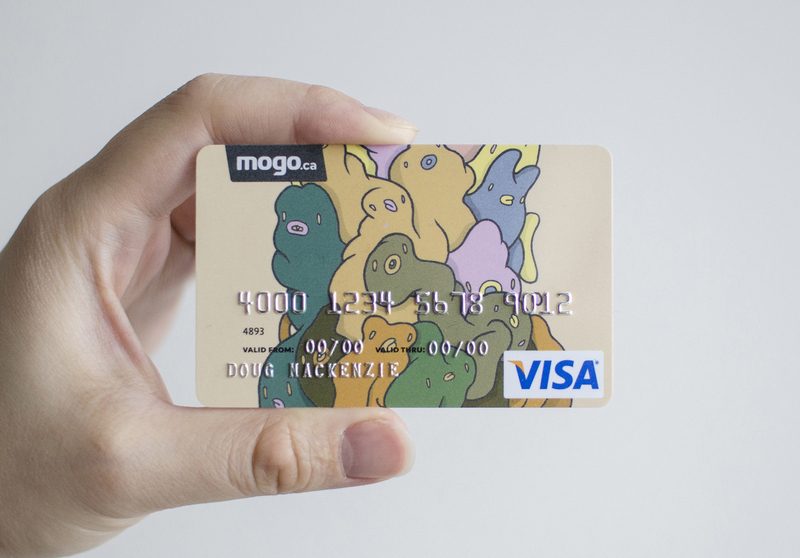 The Mogo Card is a load up and use credit card to help people control their spending. I created two illustrations for Mogo. 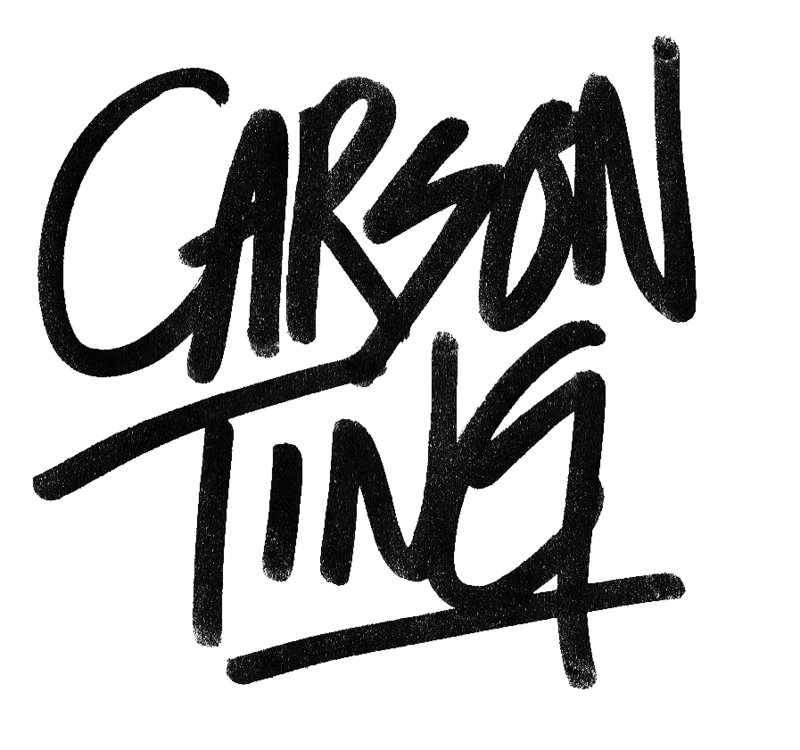 The artist series cards are a limited run of only 5000 per card so get yours today.